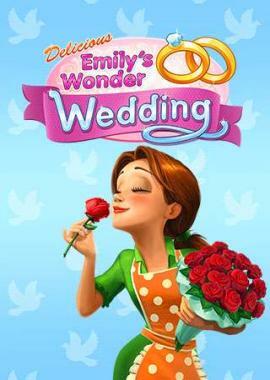 Celebrate the biggest day of Emily's life in Delicious - Emily's Wonder Wedding! She's about to tie the knot with Patrick, the love of her life! Unfortunately, things aren't quite going the way they're supposed to. Emily's wedding dress is not finished yet, for one thing! 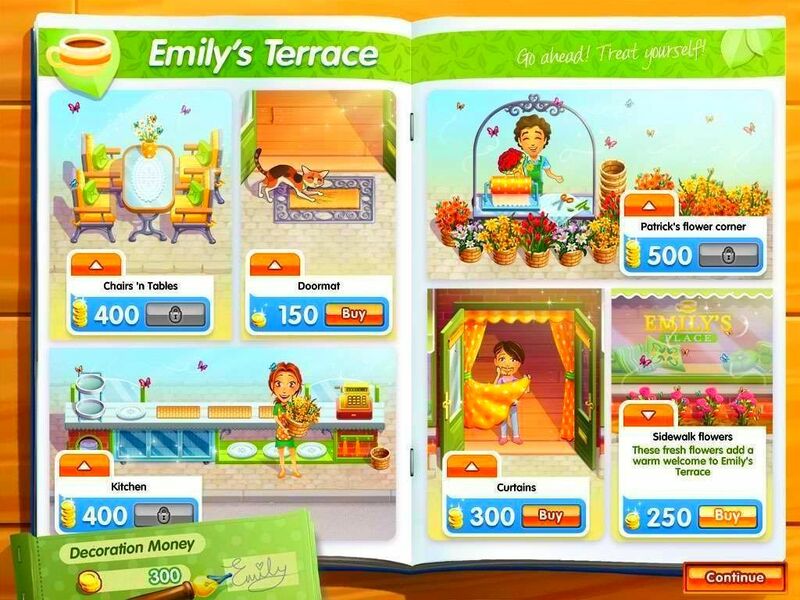 One of the problems is that Emily has insisted on doing everything herself for the wedding as well. That's far too much work to manage! Help Emily's friends take away some of the pressure by taking over the catering and fixing Emily's wedding dress. She also still has to travel to Ireland to meet Patrick's parents! 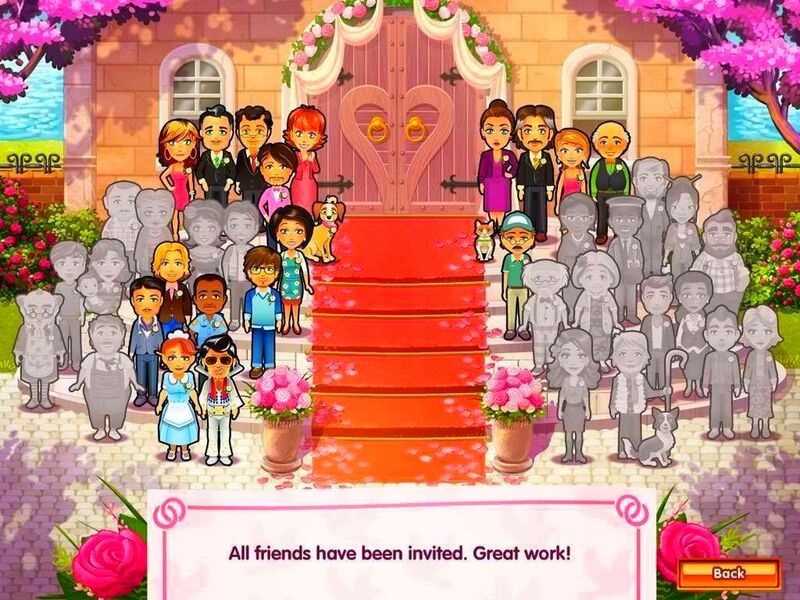 Can you make sure Emily's big day runs smoothly? You will have to be very quick serving the delicious wedding dinner and keeping all the guests entertained! 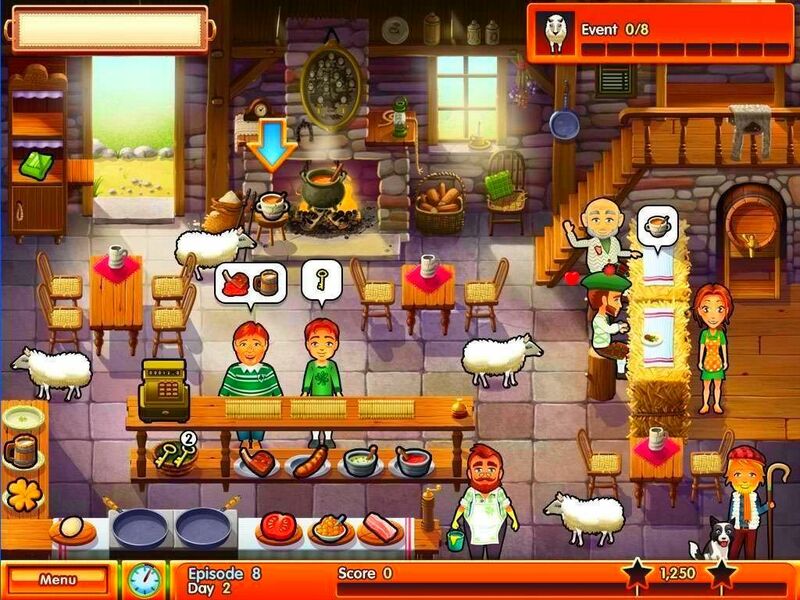 Help Emily manage various restaurant locations, and make sure every customer leaves the restaurant in a happy mood. 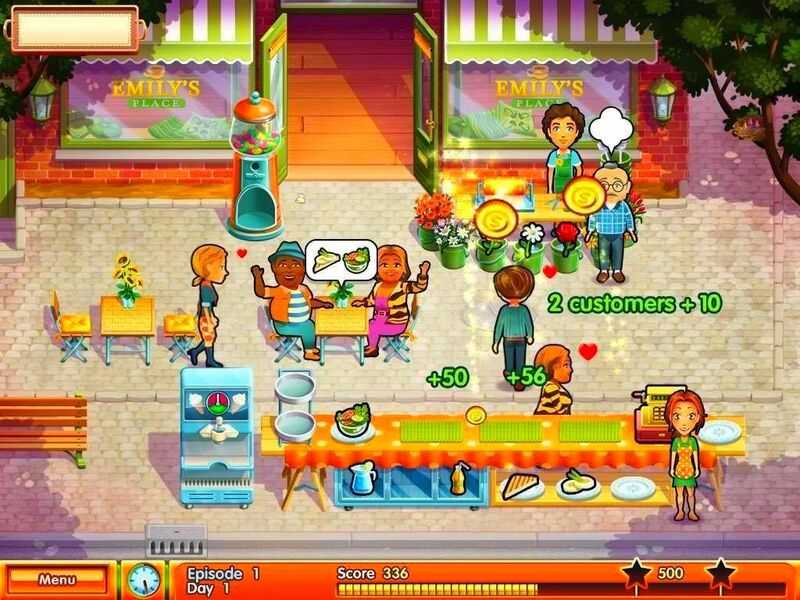 Show off your management skills in Delicious - Emily's Wonder Wedding!